Operating speed up to 500 meters per minute. Notes: printing at ultra high speed. 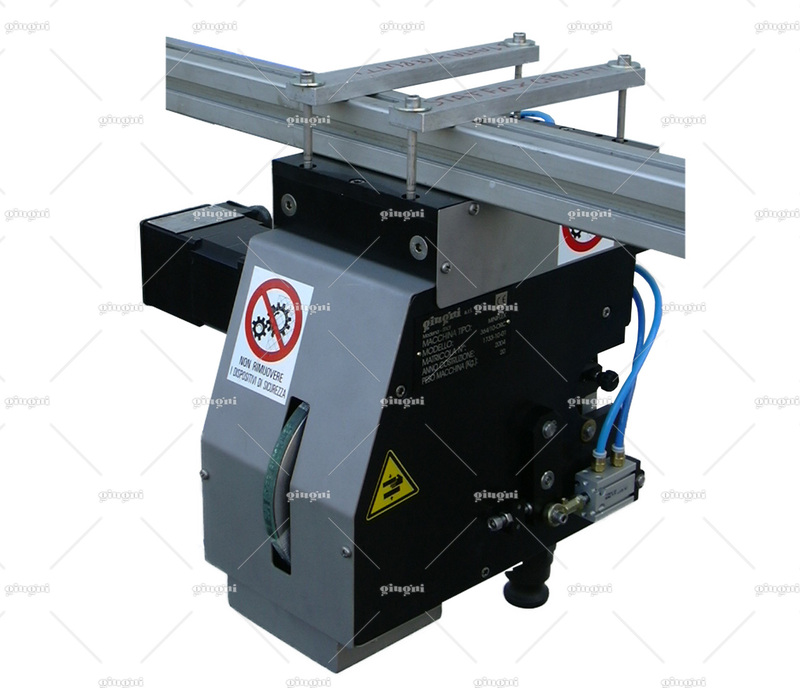 Model 364 is ideal for printing at ultra high speed on plastic or paper film. Flexographic inking with laser engraved ceramic roller (anilox) and positive doctor blade kept in pressure by a micro-cylinder. 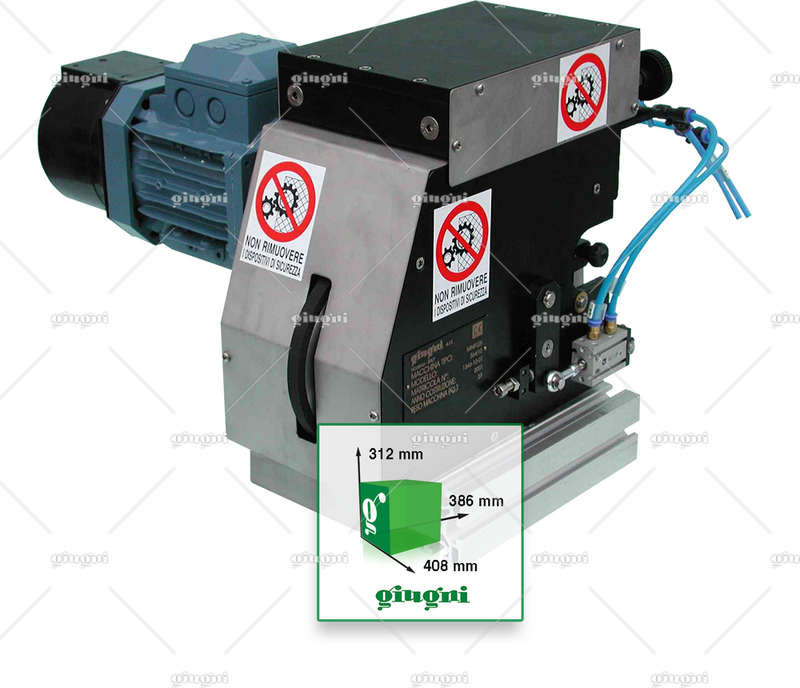 Micrometrical device to regulate the distance between the rollers. 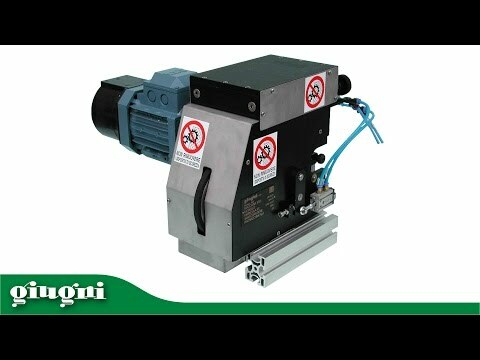 This inking system is particularly suitable when high printing speed and low start-up resistance are required. 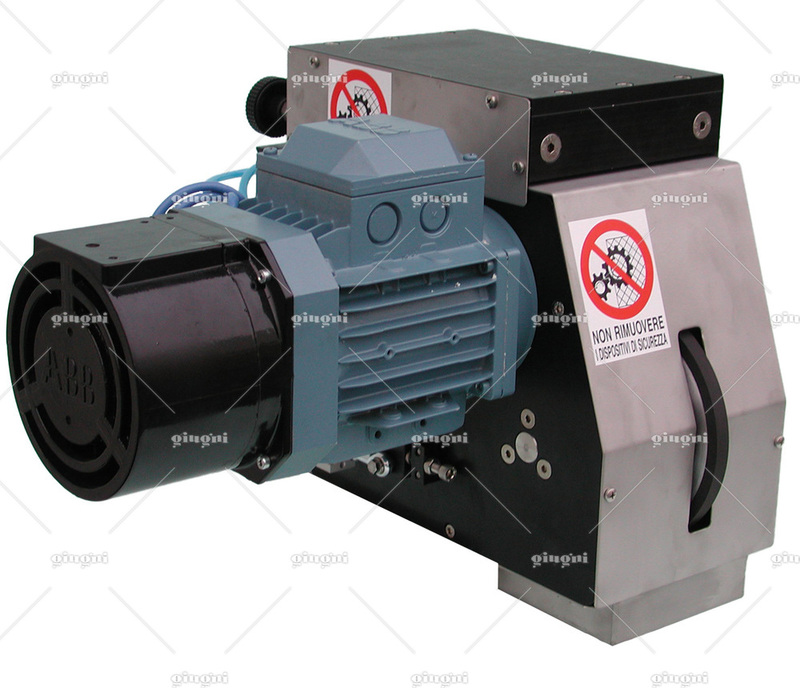 Driven by a DC motor and encoder with electronic control. 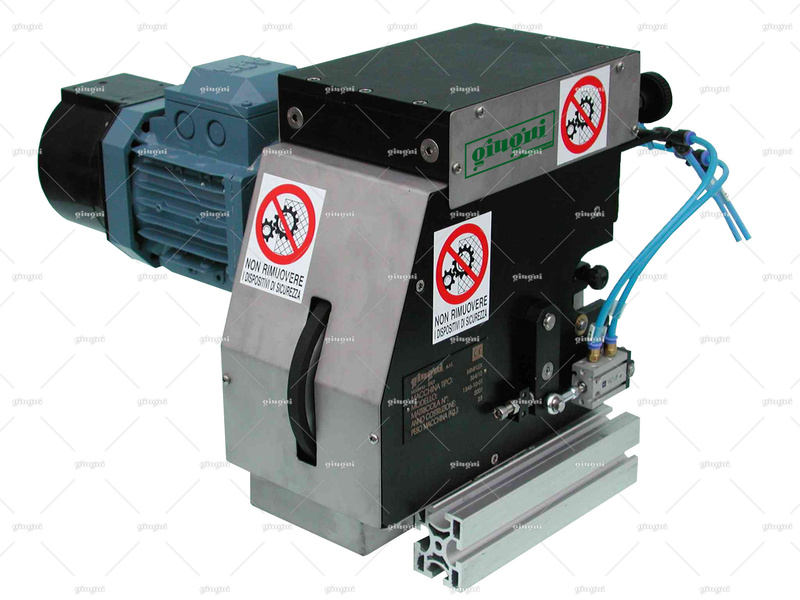 Equipped with pneumatic slide for approachingmoving away from the back up impression roller. On this slide, there are mechanical stops for a micro-adjustment of the printing pressure. Approximate dimensions 386 x 408 x H. 312. Approximate weight 25 kg.